Providing a place to rest and a place to store. 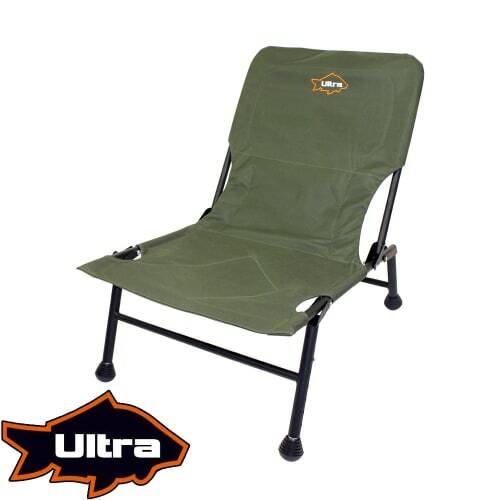 Ultra Fishing LogoIn the 1950’s, Billy Lane, the preeminent angler of his time, founded the company that would become Ultra Fishing. Using his expertise and knowledge, Billy crafted a range of rods and floats that propelled him to become the very first Brit to win the Freshwater Angling World Championship in 1963. For over half a century, the company has been supplying the fishing community, specialising in floats and rods, and gaining recognition as innovators in the industry. 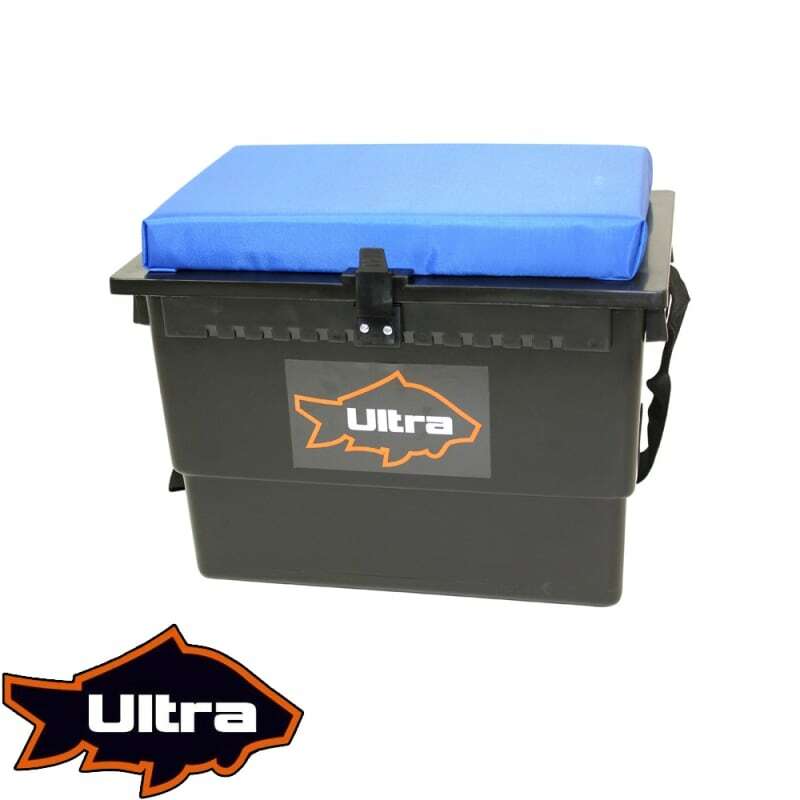 Nowadays, as part of that forward-looking approach that has seen the company thrive, Ultra products are only available online and sold direct to the end user, delivering unbeatable value that the traditional route to market just can’t match.